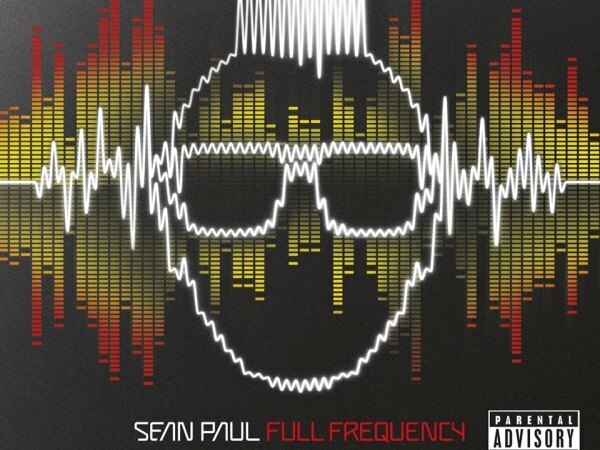 Sean Paul is back with a 14-track album 'Full Frequency'. Crank up the volume and get ready to party! The Jamaican reggae/dancehall artist said he’s “going fully hard and turning up the levels” on his sixth album – hence the title Full Frequency – and he certainly doesn't disappoint. The record features an A-list guest line-up and is an upbeat affair. Most of the tracks have club banger written all over them. Standouts include the EDM-influenced Want Dem All (featuring Konshens) and Entertainment 2.0 (featuring Juicy J, 2 Chainz and Nicki Minaj).